Brand and influencer collaborations are a key powerful marketing strategy in today’s oversaturated market. With the right tools and know-how, businesses of all sizes can effectively double their reach, grow their network and engage their communities through clever brand collaborations. Collaboration marketing is one of the most effective ways to grow your business (and your network) through events, social media, products and more. Everyone’s collaborating, so how can you do it too? Register now! 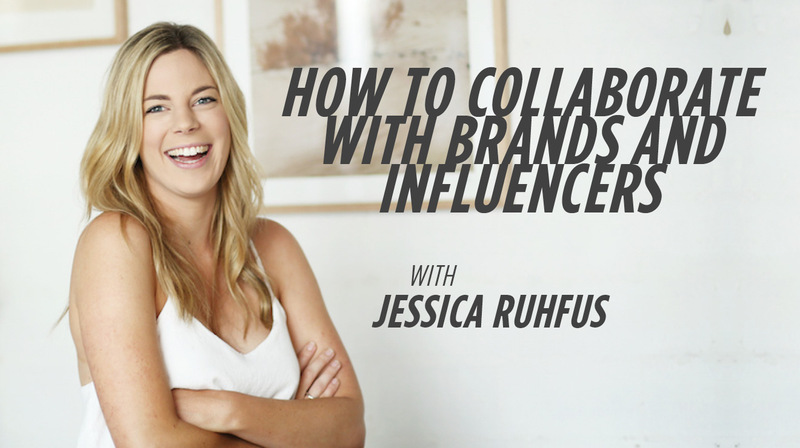 Jessica Ruhfus is the Founder of Collabosaurus, a marketing platform that match-makes brands for promotional partnerships. With a background in fashion publicity and marketing education, Jess was frustrated sourcing cool brand partnerships in events, products & social media for clients and employers. So, she launched Collabosaurus in 2015 and bootstrapped, the platform has attracted over 5,500+ brands including Porsche, ASOS, Koala and Topshop. Jess has spoken for Apple, General Assembly, The Collective Hub, ADMA & The College of Event Management and has just returned from San Francisco as she headed up the U.S expansion of Collabosaurus.